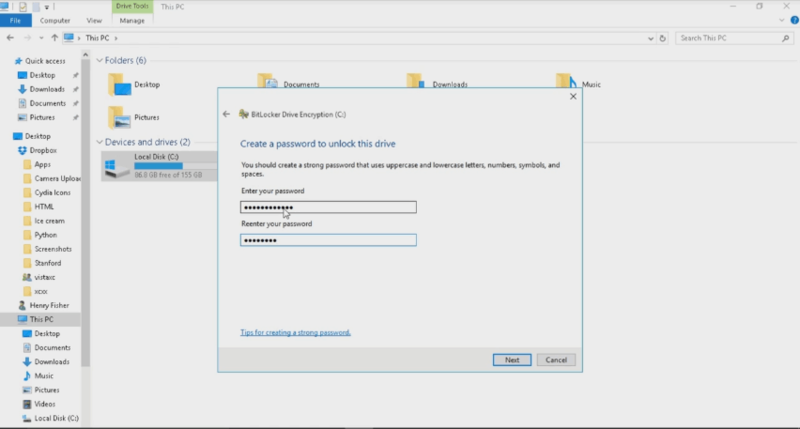 BitLocker happens to be one of the best security features of Windows 10. It encrypts the data on your disk, thereby preventing others from eavesdropping on it. That said, all the positives can quickly turn against you if you happen to lose the BitLocker key, or if something of the sort goes wrong. But fret not, for here are some ways order can be enforced in the chaos in the face of the usual ‘Failed to unlock with this recovery key‘ error message, the one most common message to have with BitLocker related issues. And it is easy too. Under ‘Active Directory Users and Computers’, search for the container where your computer is located. Right-click on the computer, and in the menu that appears, click on ‘Properties’ to launch the Properties dialog box. Here, click on the ‘BitLocker Recovery’ tab. This will let you to see the BitLocker recovery passwords applicable to the specific computer. Repeat steps 1 – 4 as described above to reach the section where the BitLocker recovery passwords are stored, that is the BitLocker Recovery tab within the Properties dialog box. 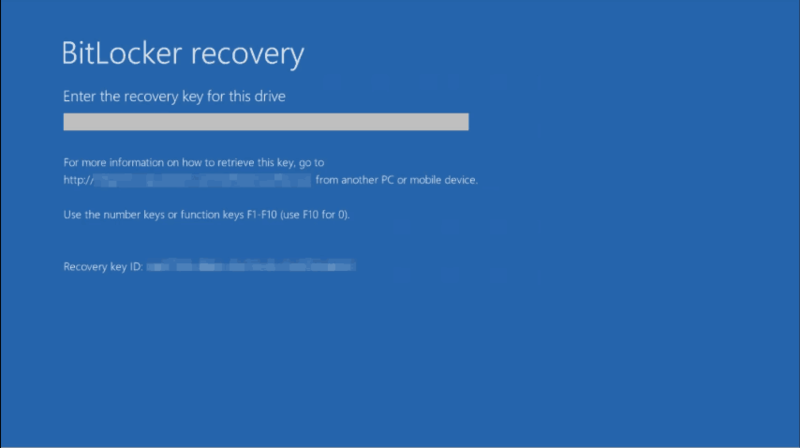 In the BitLocker Recovery tab right-click on the ‘BitLocker recovery password’ that you want to copy. From the menu that appears, click on Copy Details. Paste the copied text to a destination location (using either the key combo CTRL+V or right-click -> Paste. The destination again can be any text file, spreadsheet and such. 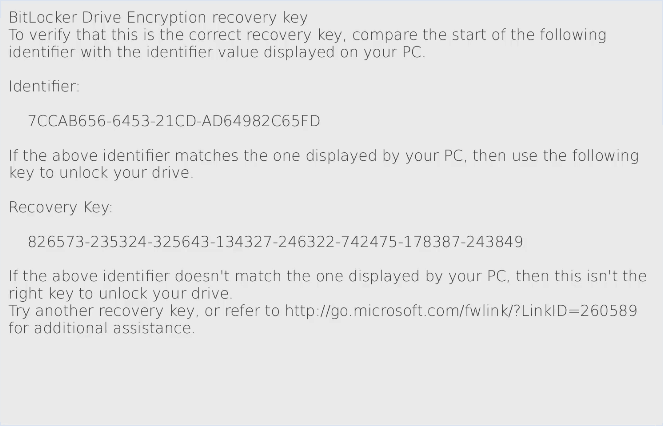 So there you have it, the all-important recovery key to unlock your PC. 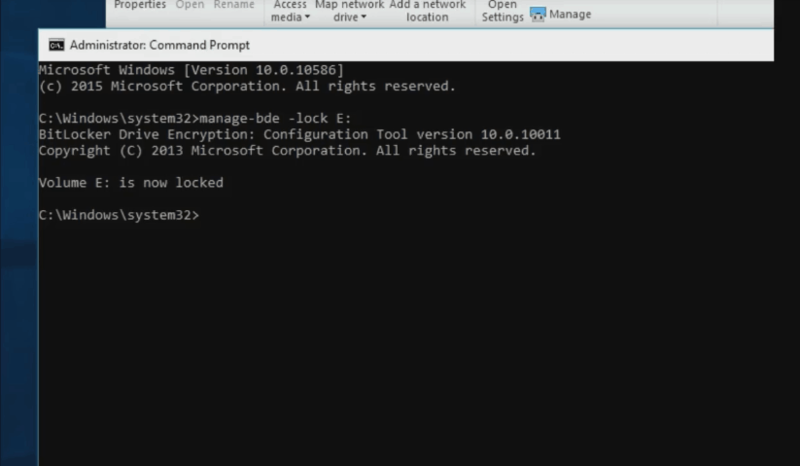 Click on ‘BitLocker Drive Encryption’. This will launch the ‘BitLocker configuration panel’. Select the drive that you want the BitLocker Drive Encryption to be turned off for and click on the ‘Turn Off BitLocker’ tab. There is going to be a message flashed on the display informing you that the drive will be decrypted, and that it is going to take some time. Click on ‘Decrypt’ the drive to start the decryption process. BitLocker will be turned off for the particular drive. Things get really messy once you have lost the admin access to the PC. That said, there is still a way out. This would require access to another instance of Windows though. 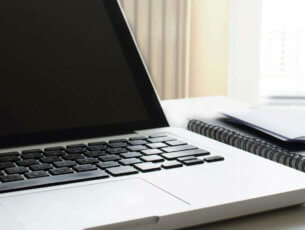 Start the PC but be prepared to press on Shift + F10 when the setup screen appears. A command line shows up. Here ‘C’ refers to the system drive letter. 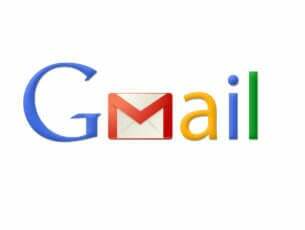 However, in the unfortunate scenario of the above steps not working as well, you will be left with no option but to reset your PC or do a backup. Meanwhile, here are some additional related resources that might be worth checking out.